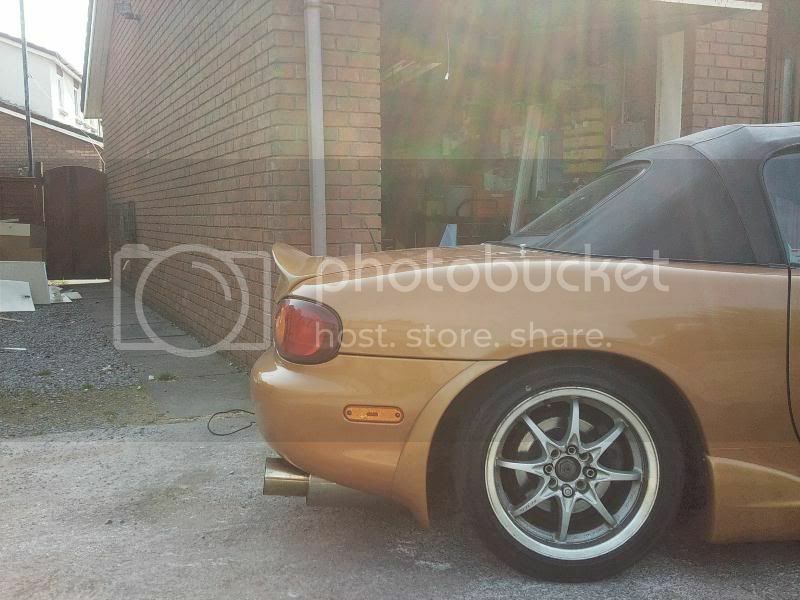 JDMbits: Mazda Mx5 Miata NB Ducktail Spoiler! 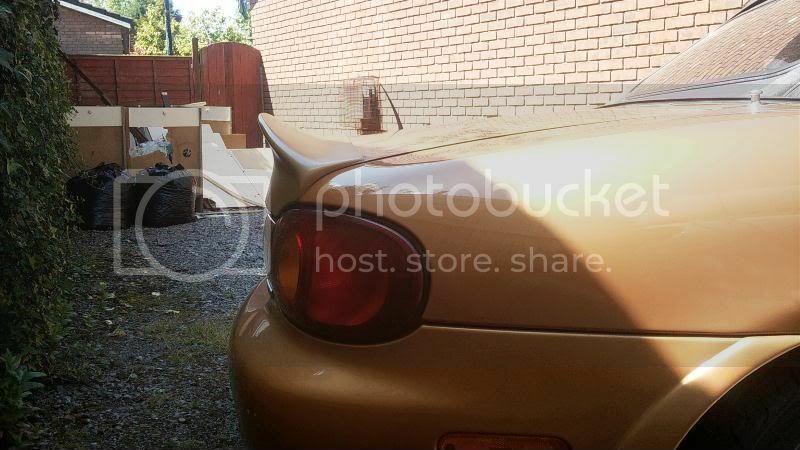 Mazda Mx5 Miata NB Ducktail Spoiler! Click Read More to check on instructions! 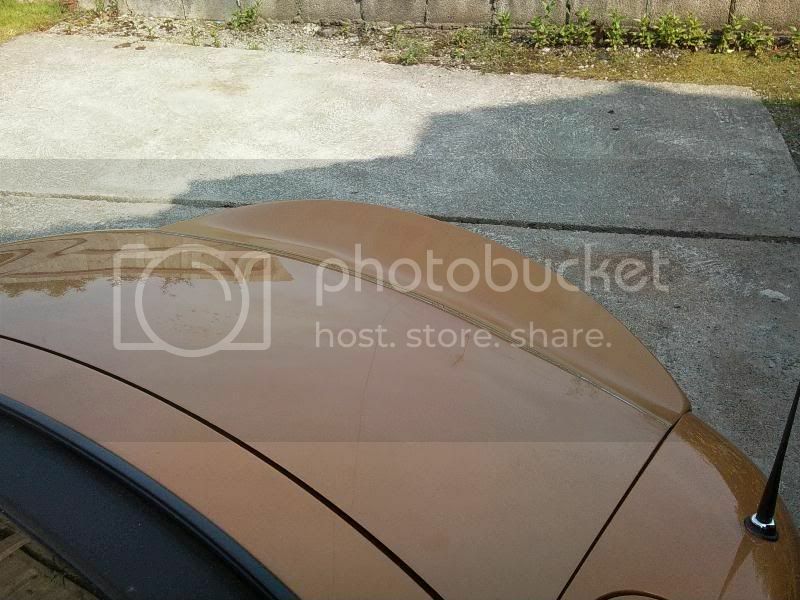 The Mk2 spoiler is made of Fiberglass and is offered in Black Gelcoat. 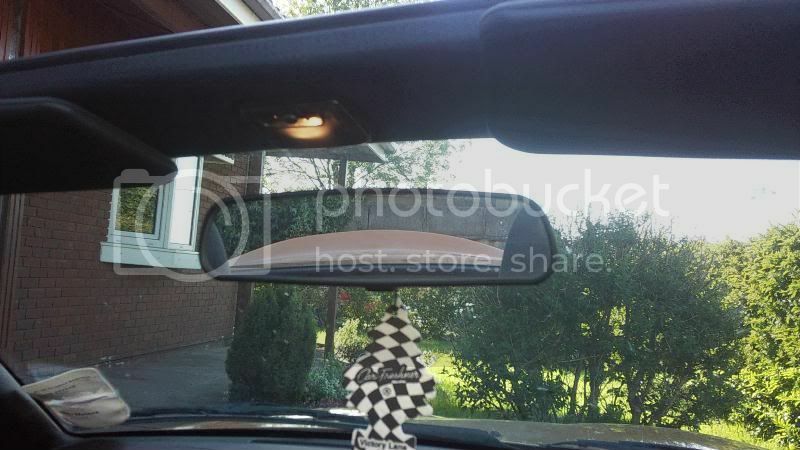 You can just use it as is in a black car or if you like the antithesis. 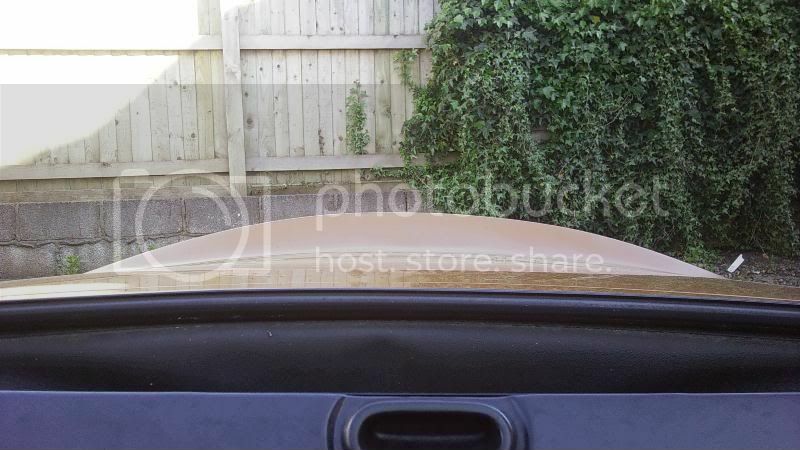 Otherwise you will need to sand it down and paint it to match the color of your car. will have to clamp it down for 12 hours to ensure it fits nicely. 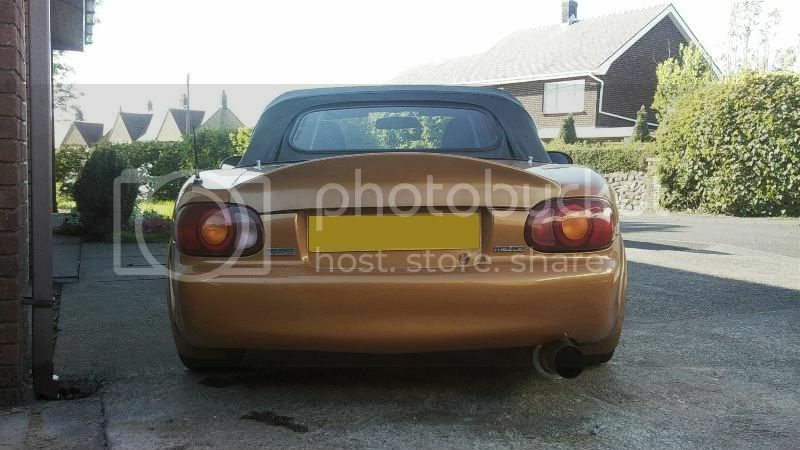 Please note that this is a custom made spoiler and it will need some trimming to fit nicely. *Depending the quantity on the GB price can be lowered up to 180 euros!